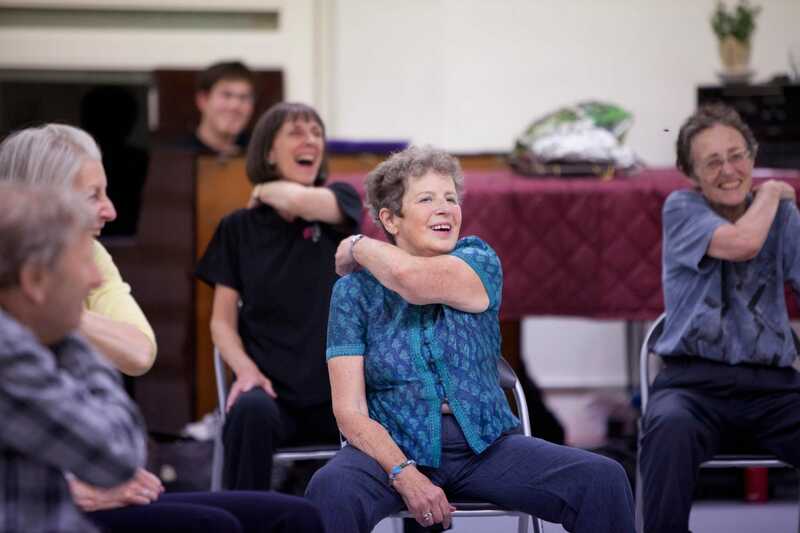 High quality dance classes for people with Parkinson’s, their family, friends and carers. 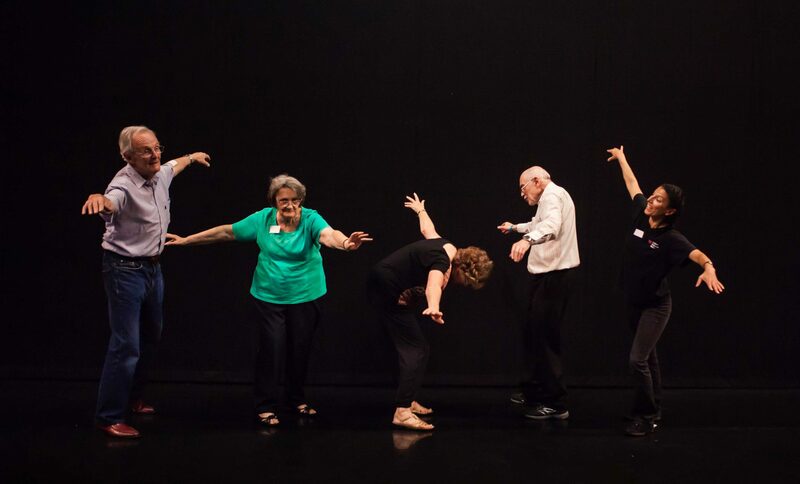 Based on English National Ballet’s contemporary and classical repertoire, Dance for Parkinson’s classes provide a fun and informal way for participants to discover the themes, choreography and music of the ballets. 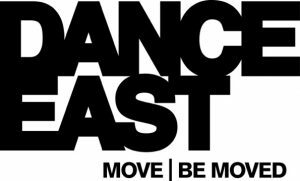 Participants also have the special opportunity to attend exclusive behind-the-scenes events and see the Company perform. 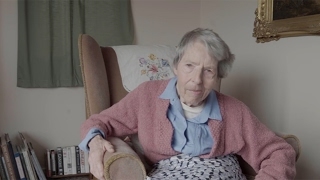 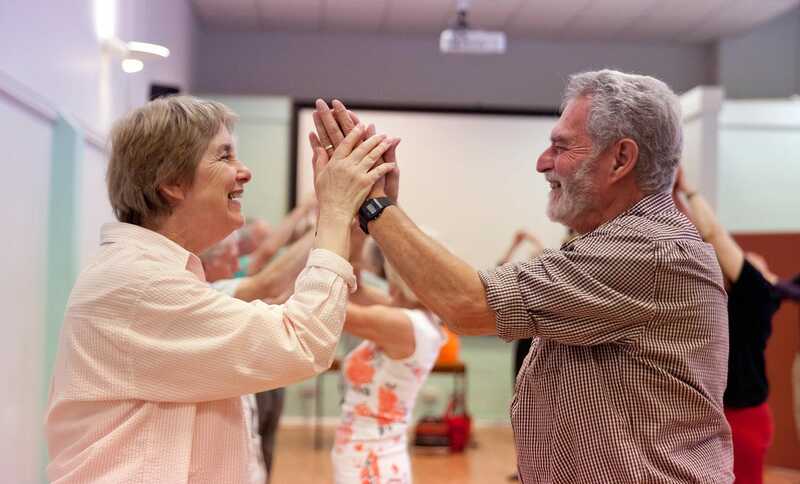 This programme is proven to support people with Parkinson’s to develop confidence and strength, whilst temporarily relieving some participants of symptoms in everyday life. 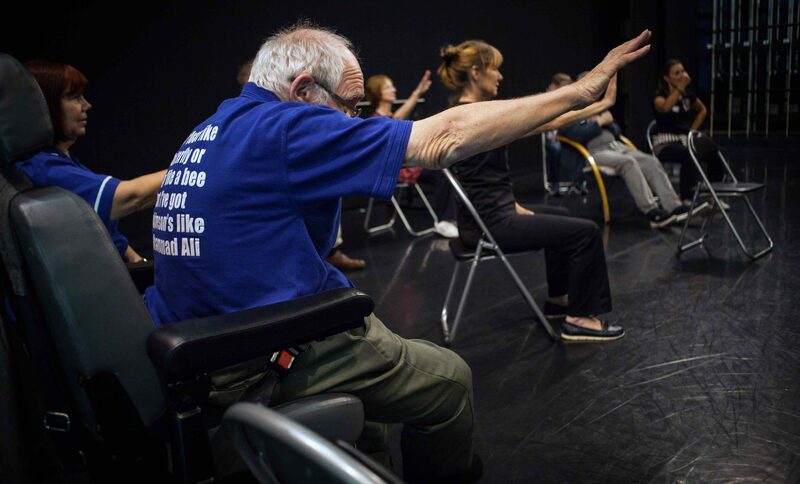 Classes are expressive, creative and promote feelings of freedom from the physical and social constraints of having Parkinson’s. 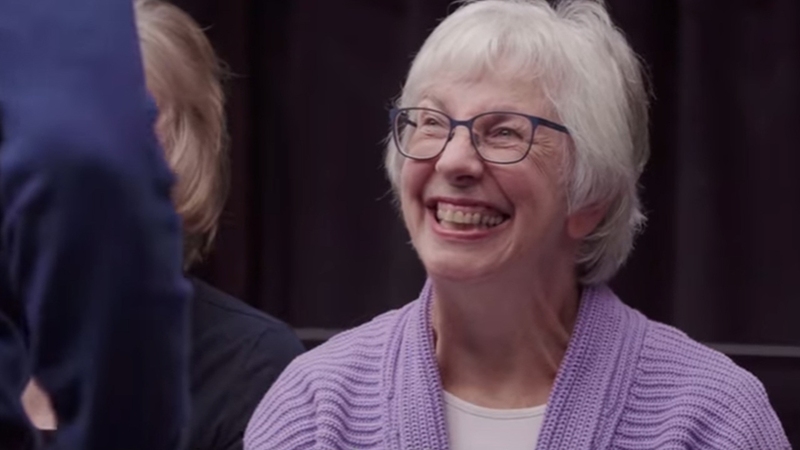 Being part of Dance for Parkinson’s is an absolute joy, the emotions that we uncover through dance as individuals and as a group is truly magical, just like the genre of ballet itself. 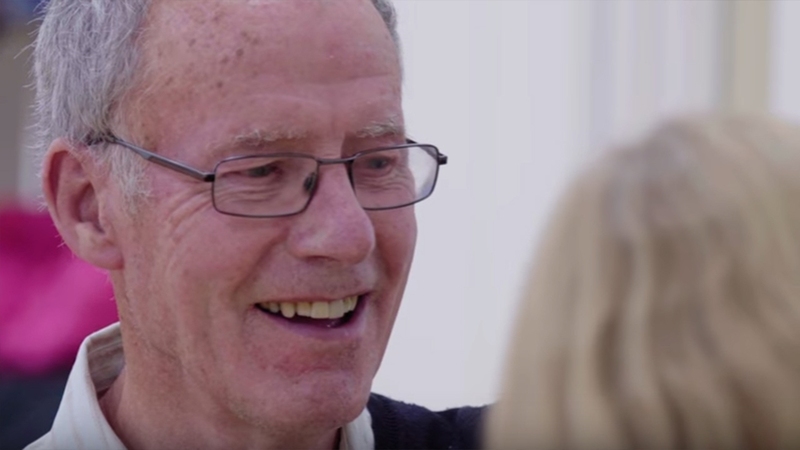 It is a special experience you offer people with Parkinson’s and their carers and I hope that many more people in this area will be able to experience this in the future. 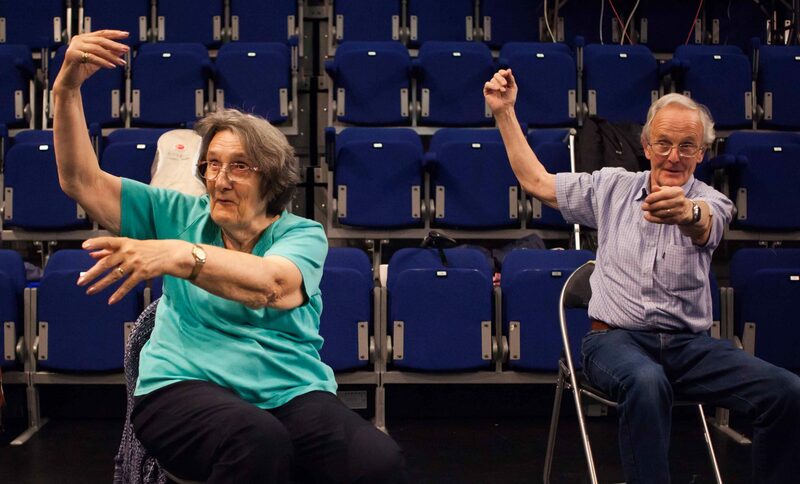 English National Ballet’s Dance for Parkinson’s programme has been running since October 2010, with classes taking place in London at our home in South Kensington, as well as nationally in partnership with National Dance Company Wales in Cardiff and Blackwood, DanceEast in Ipswich, MDI in Liverpool and Oxford City Council. 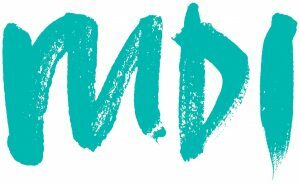 Ahead of English National Ballet’s move from its current premises in South Kensington to a new purpose-built home in Canning Town, East London, in Spring 2019, we’re thrilled to announce the Royal Albert Hall as a new hub partner. 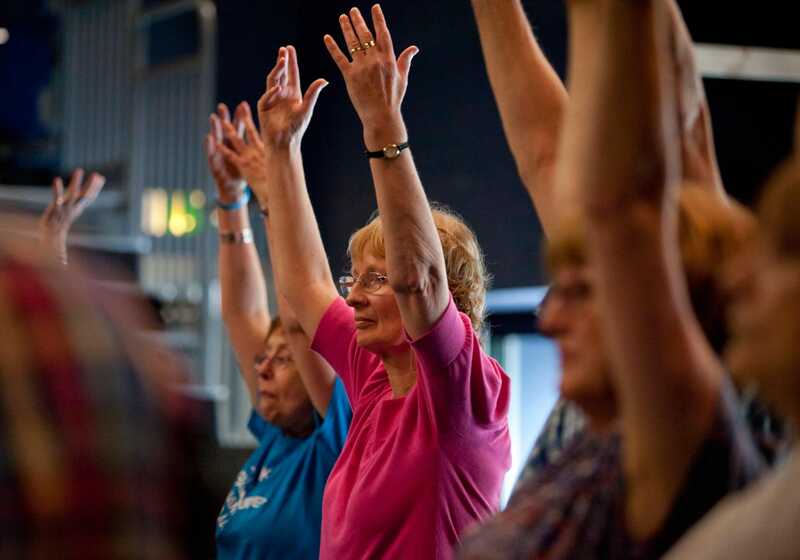 Classes will be held once a month at the Royal Albert Hall, starting in February 2019. 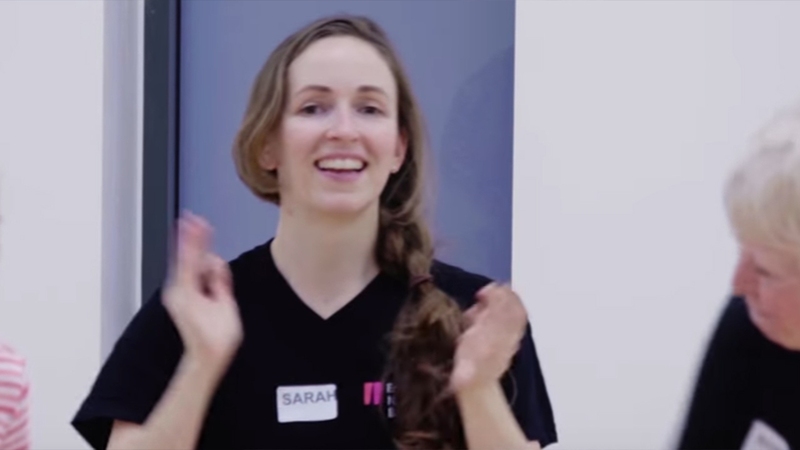 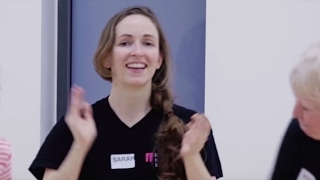 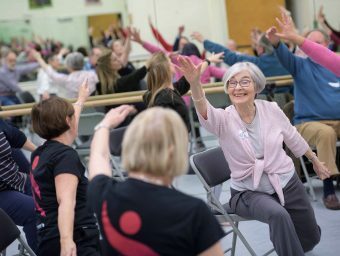 This partnership sees a growth in our Dance for Parkinson’s programme, allowing for a continuation of the classes in West London, in addition to those to be held in the new premises and across the UK. 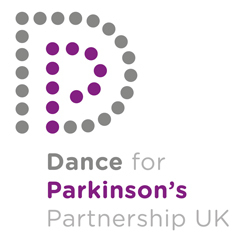 We are proud to be part of the Dance for PD membership, to support Dance for Parkinson’s Partnership and People Dancing and to have an affiliation with Parkinson’s UK.